Entry-level Formula racing – teaming up with Griiip, manufacturer of the G1, a new tech-packed, entry-level Formula race car; streaming live the G1 series races in Italy with on board units to increase audience engagement. At this year's show, LiveU will be unveiling its latest technological innovation (to be announced nearer the time), adding to its broad product mix. 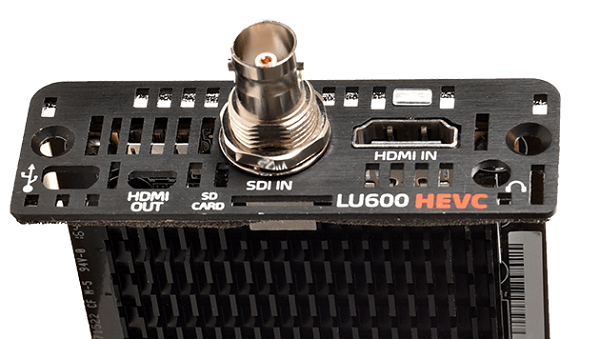 4K SDI offerings – LiveU's professional HEVC 4K-SDI card presents an additional 4K product offering within the LU600 suite. The LU600 4K-SDI solution facilitates professional 4Kp50/60 streaming for top-quality production, supporting VR and 360 applications. Built-in global roaming capabilities – The LU600 solution now offers a fully integrated hybrid roaming solution for hassle-free local and global operation. With the new dual-SIM modem configured with roaming SIMs, every LU600 can be a local and global unit without needing to replace or obtain local SIMs in over 100 countries worldwide. Combining three key elements – dual-SIMs, global modems and roaming software – the LiveU units are ready to roam instantly. 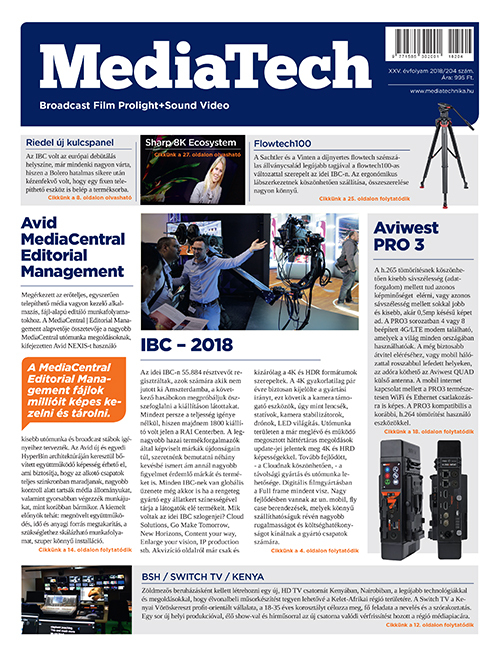 Video return – targeted for professional broadcasters, this other key product enhancement enables field crews to see what's currently on-air and receive teleprompt information during live sessions. 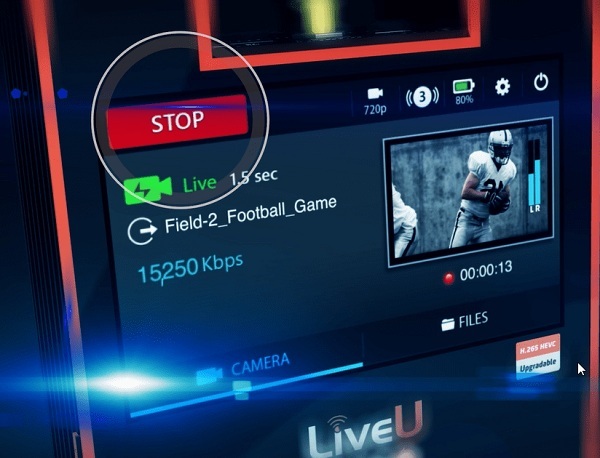 LiveU's flagship LU600 solution with the HEVC Pro card offers the ultimate video performance in live streaming for global newsgathering and beyond. Combined with the 4K HEVC Pro Card, the LU600 allows professional broadcasters and content creators to benefit from unparalleled video performance with extreme bandwidth efficiency – using one of the smallest portable cellular bonding units in the market. 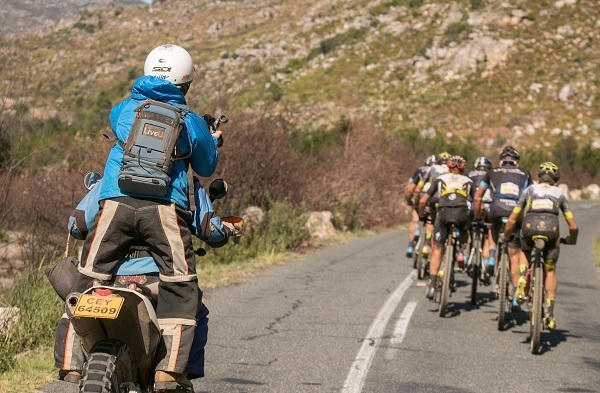 LiveU will be showing LiveU Matrix, its next generation platform for live contribution over IP, enabling broadcasters to view, manage and distribute live content quickly and efficiently. Designed by broadcasters for broadcasters, the dynamic cloud platform makes it simple to curate content through one interface. Users can easily search, filter, preview, and distribute live feeds to one station, multiple stations, or thousands of end points within their entire affiliate network. Newly enhanced Solo Studio Cloud Graphics suite. 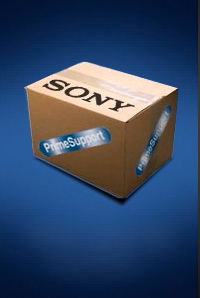 The suite provides customers with the ability to send a stream and insert innovative graphics in real-time in the cloud. New Solo app – the simplest way to get started with live content, the Solo app combines cellular and Wi-Fi connections for more reliable streaming than smartphones. Built on LiveU's proven bonding technology, Solo is the streaming solution of choice for major online media companies and affordable and easy enough for anyone to use. Solo allows users to live stream seamlessly directly to Facebook Live, Twitter, YouTube Live and other popular social media and online video providers. Solo is simple to manage and control remotely via a web interface or smart device.